Thank you for visiting our website. We are glad that your life has intersected with ours.  Here you will find information concerning The Church of the Redeemer and its life and ministries. Please take a minute or two to go deeper in order to discover our heart and faith. We hope that God is calling you to be part of His ongoing mission at Redeemer. 4. Authentic and meaningful worship that draws us into a closer and deeper relationship with God. We invite you to come and embrace the Joy of the Lord.